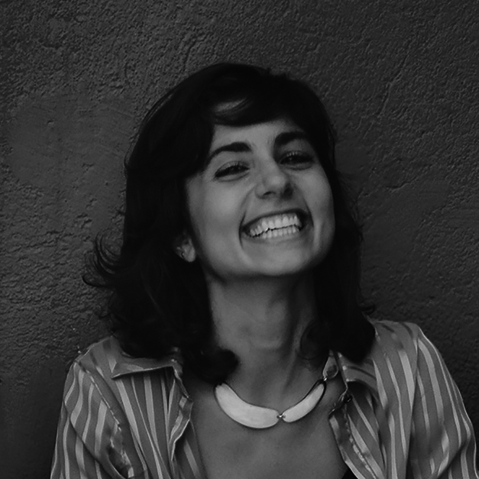 Marina Abib Candusso is dancer and founder of Companhia Soma. She develops a continuous research, through theoretical references and field experiences, on the construction of a corporeity developed from matrices of the traditional Brazilian dances. In addition to participating in the spectacles “Passo” and the award winning “Naturally – Theory and Game of Brazilian Dance”, by Antonio Nóbrega, Marina participated as choreographer and dancer in the feature film “Brincante, O Filme” directed by Walter Carvalho. With his company he won the ProAC research and research awards in dance and Klauss Vianna for show assembly. She dances in and outside Brazil seeking to add principles of different techniques to the verticalization of her research.